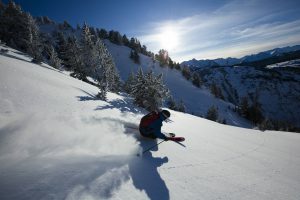 A trip full of off piste skiing and powder, with an incredible variety of terrains and landscapes. Enjoy 5 days freeriding around Baqueira Beret ski resort. 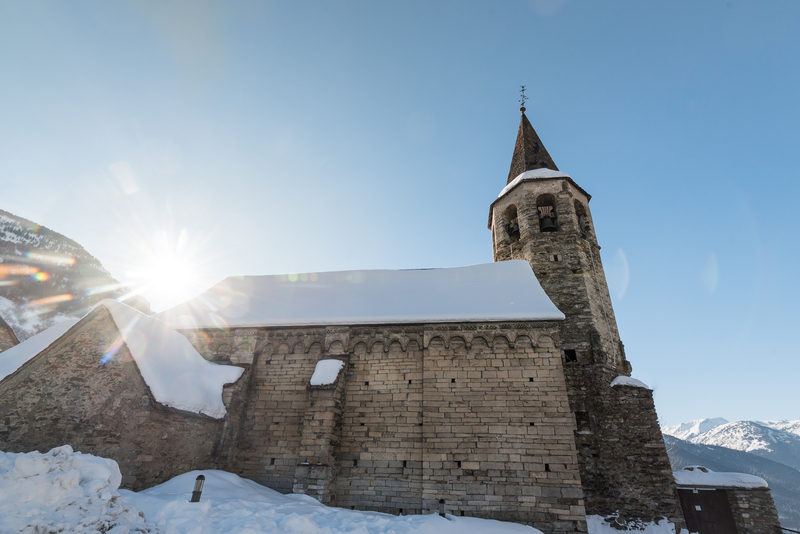 Discover great virgin runs, as well as the culture of Val d’Aran, and its amazing gastronomy. 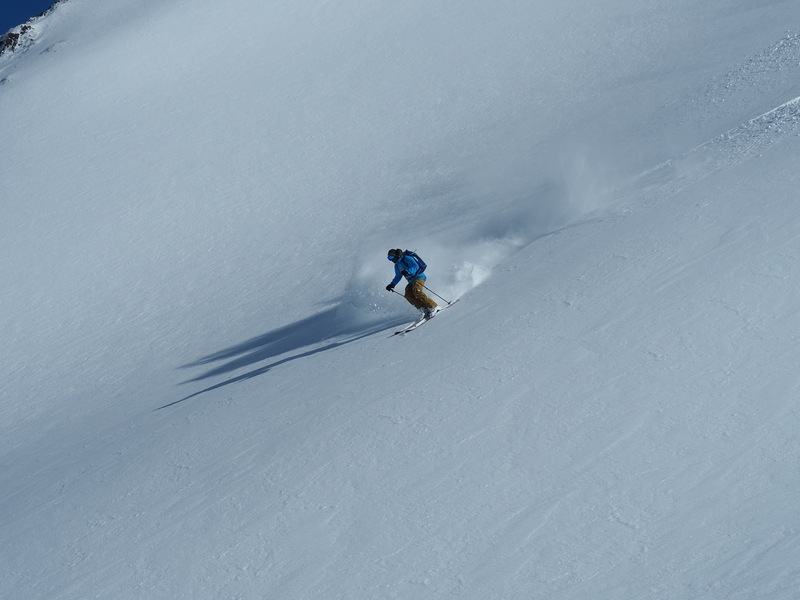 An incredible freeride skiing trip in Spain, in the Pyrenees. 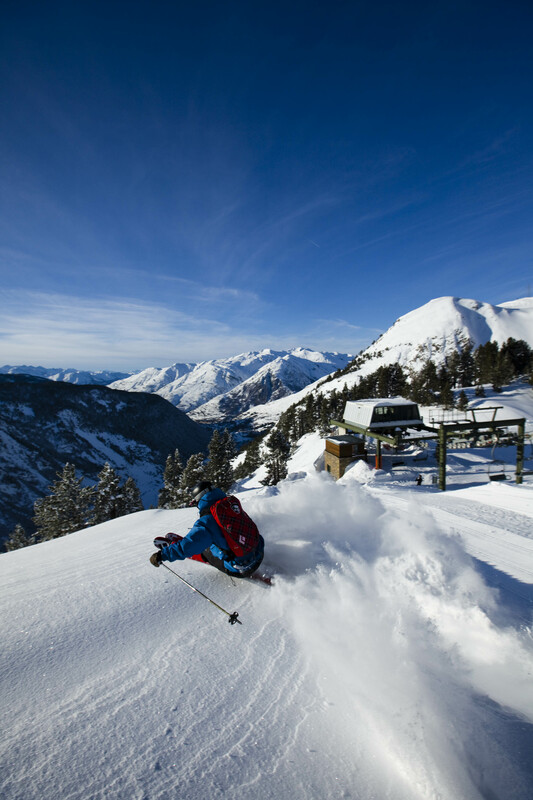 Val d’Aran offers numerous off piste options around the ski resort of Baqueira Beret. 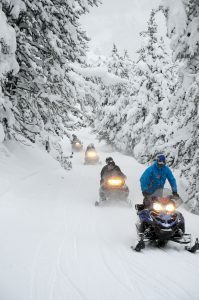 Many of the runs finish far from the ski resort, from where we will get back using snowmobiles. Feelings and emotions guaranteed! 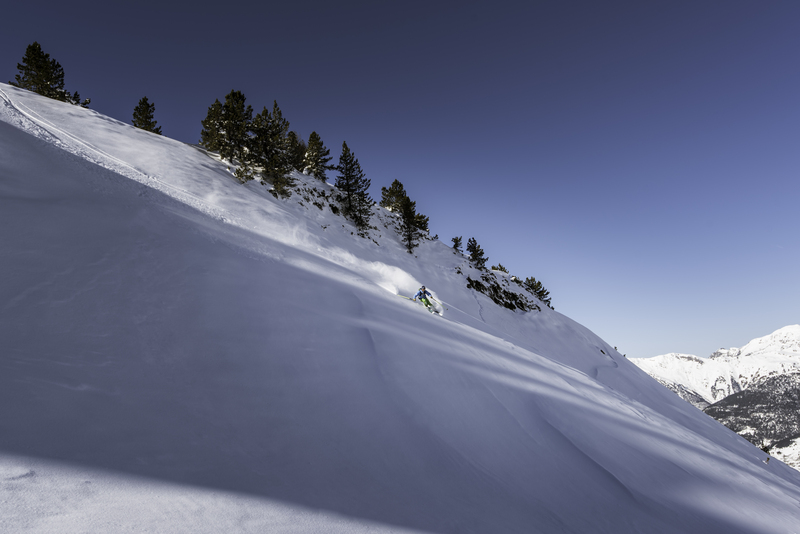 The program organization will be made with your guide, in order to make the most out of your week in the Pyrenees, and find the best possible snow conditions! Another charming aspect about Val d’Aran are local people and how open they are with tourism, and their unique gastronomy... Spanish people love to eat and share good moments with a good glass of wine and some tapas, or the also known Vasque Pintxos. 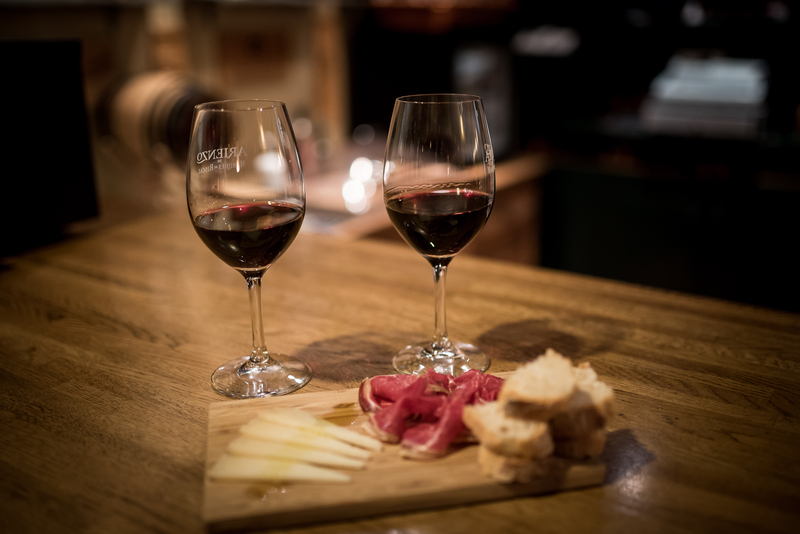 To discover this delicious gastronomy, you will enjoy two Wine & Tapas tastings during your trip, together with a local guide that will show you the best spots. Sunday: a taxi driver will wait for your arrival to Barcelona airport (around 14h-16h), and drive to your hotel in Val d’Aran (3.30h transfer). 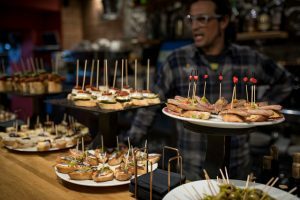 Around 20.30h, a local guide will pick you up to go for some Tapas & Pintxos tastings, and discover different specialties. Monday: off piste skiing in Baqueira Beret ski resort. Discover the area. Going down to Montgarri’s mountain hut through a nice wild downhill, and return by snowmobile. Dinner in a restaurant of your choice. Tuesday: off piste skiing in Baqueira Beret ski resort. Skiing in Bonaigua and Peülla areas. Ski down to Les Ares restaurant, and return by taxi at the end of the day. 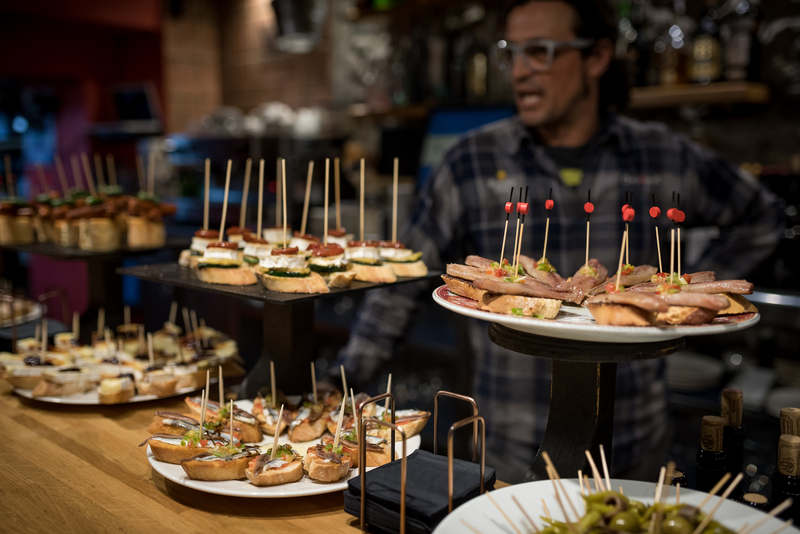 Around 20.30h, a local guide will pick you up to go for some Tapas & Pintxos tastings, and discover different specialties. Wednesday: off piste skiing in Baqueira Beret ski resort. Going down to Montgarri’s mountain hut through a nice wild downhill, and return by snowmobile. Dinner in a restaurant of your choice. Thursday: off piste skiing in Baqueira Beret ski resort. In the morning, going down to the village of Bagergue, transfer to the ski resort, ski down to Montgarri’s mountain hut, and return by snowmobile. Dinner in a restaurant of your choice. Friday: off piste skiing in Baqueira Beret ski resort. Back to the hotel around 15h. Transfer to Barcelona at 16h, directly to your hotel in the city center. Dinner in a restaurant of your choice. Saturday: transfer to Barcelona’s airport. 5 days off piste skiing in Baqueira Beret Ski resort. 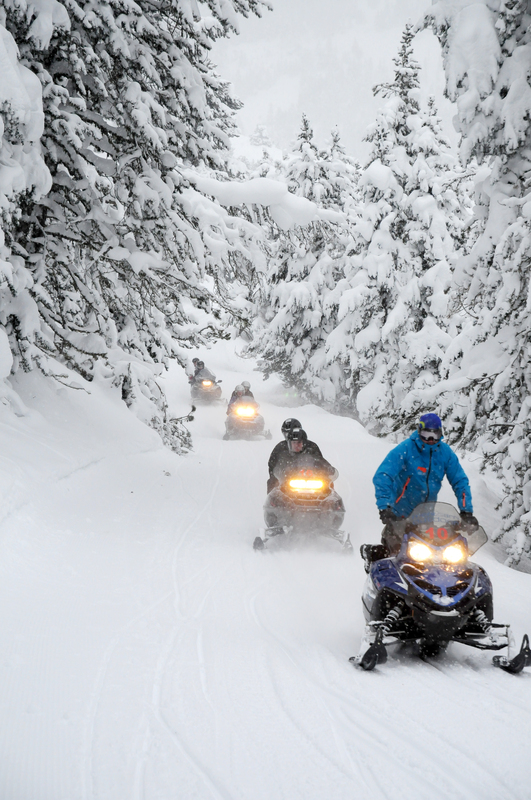 Lift ticket, Snowmobile transfers, ABS+ ARVA and Mountain Guide. 3 Gourmet dinners in authentic mountain restaurants.